Back row (left to right): Kenneth Revitt, John Burke, Roger Rutland, Ian Crosby, David Hallam, George Longden Brian Wheelhouse, David Warnes, David Barlow. 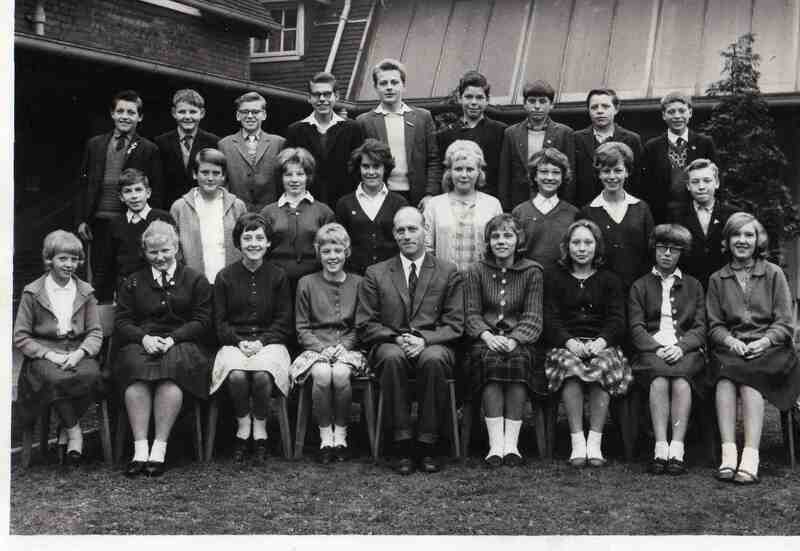 Centre row (left to right):: Donald Senior, Sheila Spencer, June Jackson, Kath Taylor, Maureen Shimwell, Sandra Wardley, Barbara Arther, Alan Locke. Front row (left to right): June Bird, Rosamund Wardley, Linda Oscroft, Carol Smith, Lesley Hagin, Linda Baldwin, Wendy Lane, Jacki Watson.